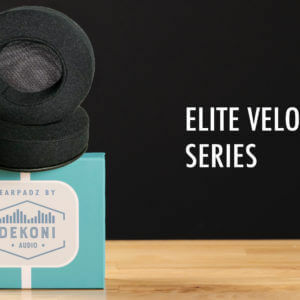 Dekoni Audio is the premier provider of high quality replacement ear pads for audiophile and pro audio headphones. 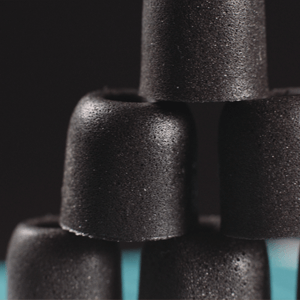 We strive to produce products that balance comfort with sound and cater to the communities that know quality when they see it. 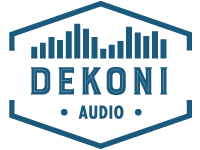 In this world of Quantity over quality, Dekoni Audio is sticking with Quality in all it’s products. 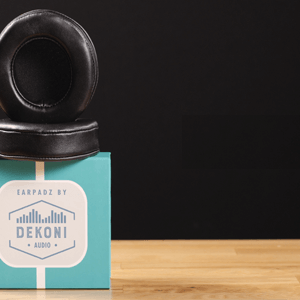 Dekoni Audio Created this Frankenstein from the best of all it’s pads and it represents the Pinnacle of the Dekoni brand and the Quality you’ve come to expect. 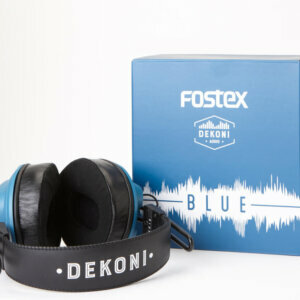 Designed to replace your current ear pads and bring your headphones to a like new listening state. 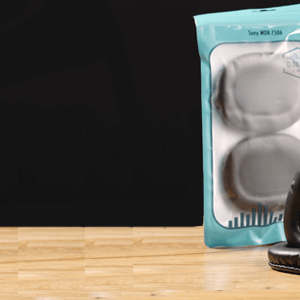 Designed to be breathable and lightweight yet still comfortable and a step above the standard. 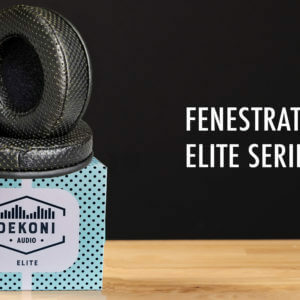 Designed for Comfort and prestige these pads are the height of Dekoni Luxury and are a welcome addition to any pair of headphones. 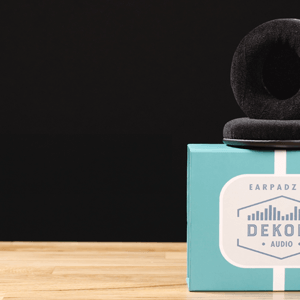 Would you like to shop locally, or continue on to Dekoniaudio.com for Product Information?